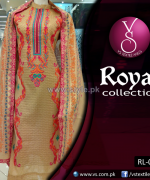 VS Textiles has launched recently their Royal collection 2014. This collection is consisting of pure cotton dresses which have fully embellished with embroidery and laces work. VS Textiles has designed these all dresses with high quality fabrics as well as colors. These all dresses are looking awesome in their lovely stitching styles. All the long shirts are add in this collection which are paring with tights and trousers both. Let’s check out this VS Textiles royal collection 2014 below. 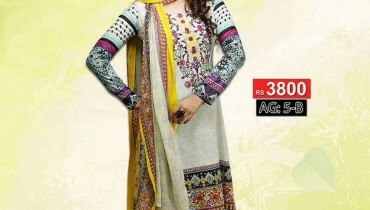 VS textiles is one of the Pakistan’s leading and demanding fashion brand. VS Textiles has launched so many collections and gained a good response. Now VS Textiles is back with their another fall collection 2014. This is a royal collection 2014 which is consisting of pure cotton dresses. The limited range of dresses are add in this collection which have fully designed with modernity. All the dresses are available in 4 to 5 colors ways. Each dress has embellished with embroidery and lace work. The colors used for this royal collection 2014 are blue, green, red, maroon, fawn and brown. These dresses are looking simple but fully exotic. 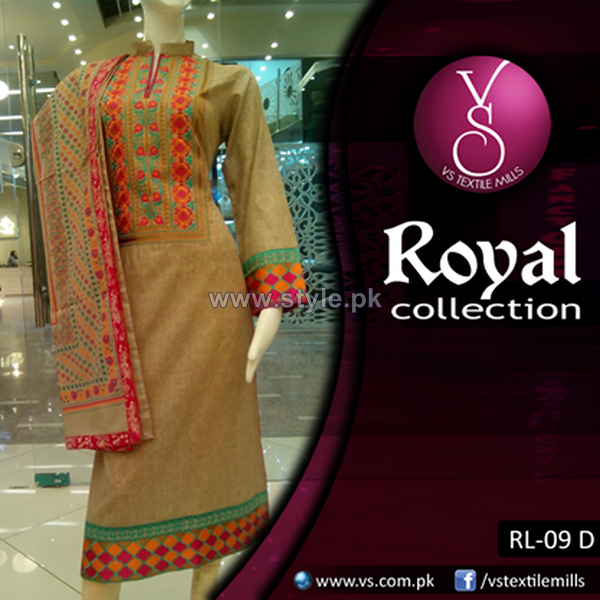 VS Textiles royal collection 2014 is consisting of beautiful dresses in stitched pattern. These dresses are now available at all leading stores. You will find these dresses at very affordable prices. 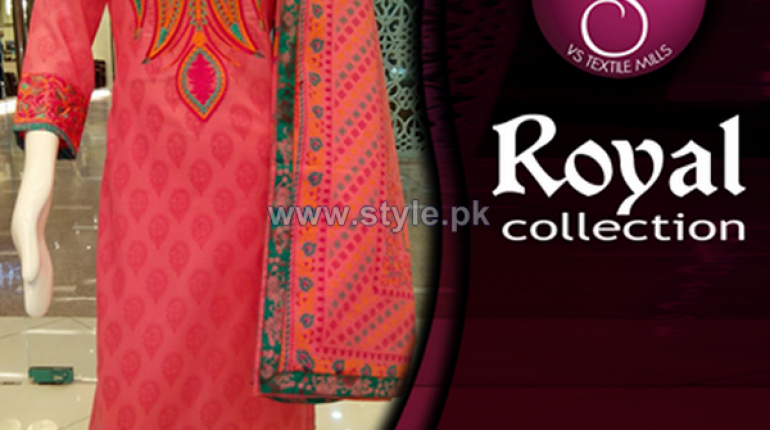 This royal collection 2014 is perfect looking for all type of age group of women. 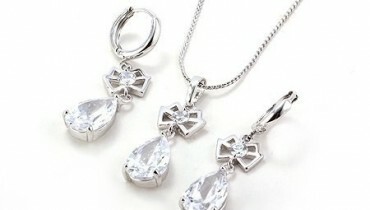 You can simply wear them in parties and occasions. Now girls!! if you are searching for some of the latest dresses for fall season then must check out this royal collection 2014 below. For further queries just visit their Facebook page below. VS Textiles Royal Collection 2014 For Girls.